Kinsale is located 17 miles south of Cork, a seaside town filled with colourful buildings, shops and galleries. In a rainy afternoon, we arrived this lovely town but could not find the hotel where we were going to stay. After passing shops, hotels and yachts, we finally found the hotel in the woodland about 5 minutes drive from the town centre. 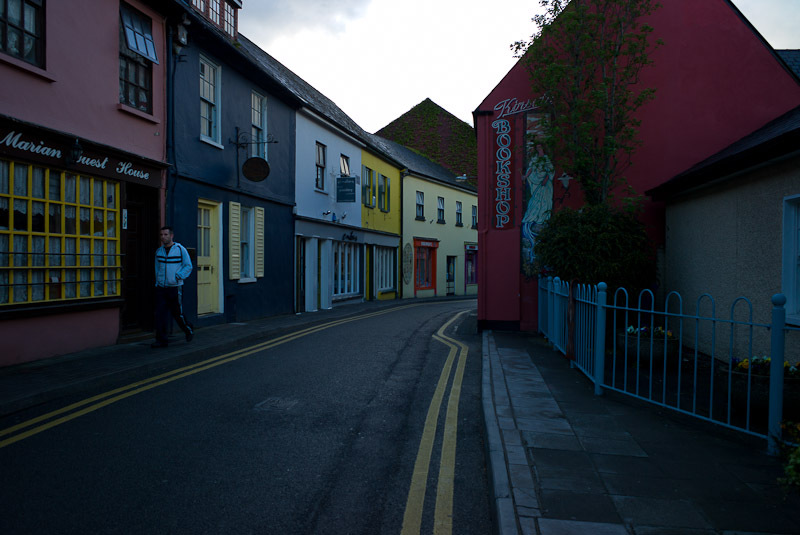 Kinsale is so abundant in sharp colours on the walls of every building. Later that afternoon we were in an extremely relaxed state of mind walking through these narrow streets. This is a town you can’t afford to miss.